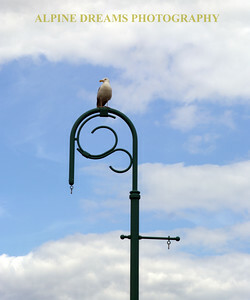 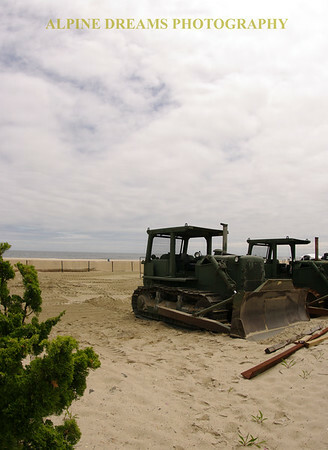 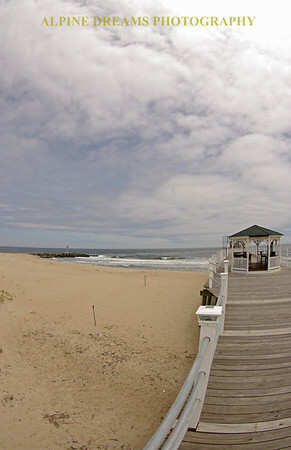 My wife and I got Season Passes for Belmar NJ this Summer. 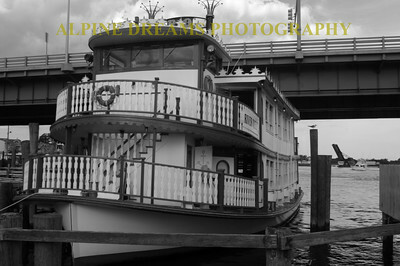 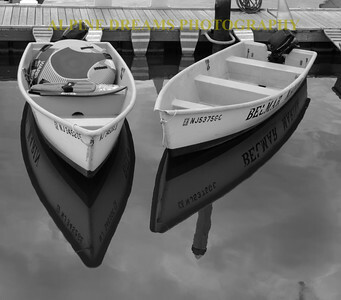 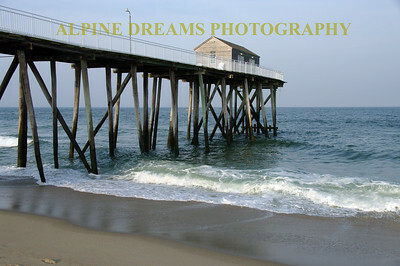 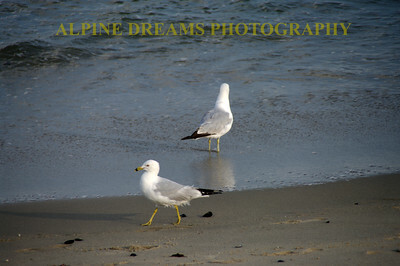 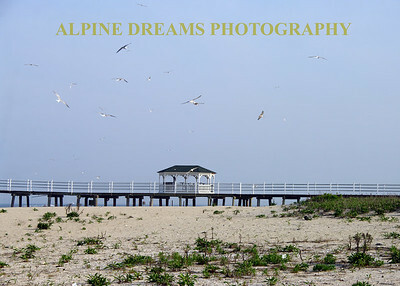 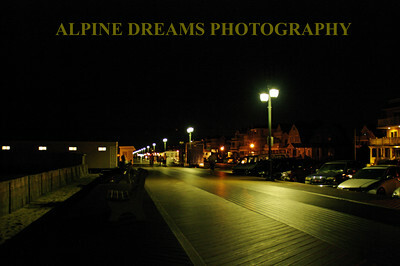 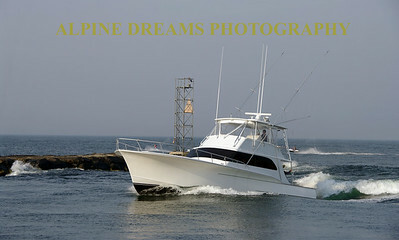 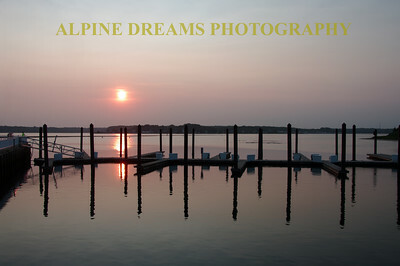 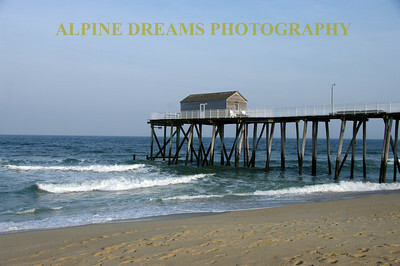 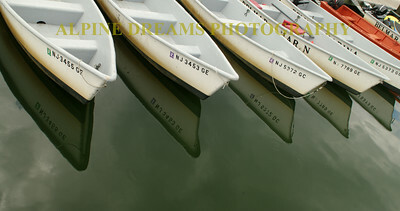 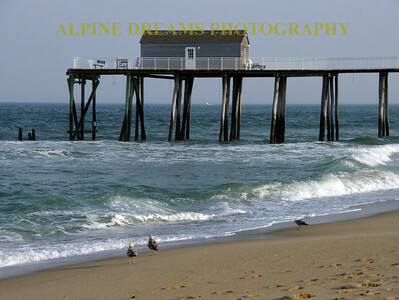 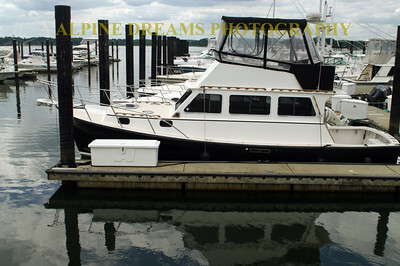 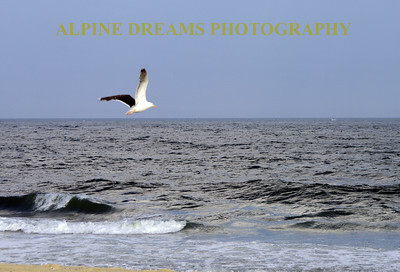 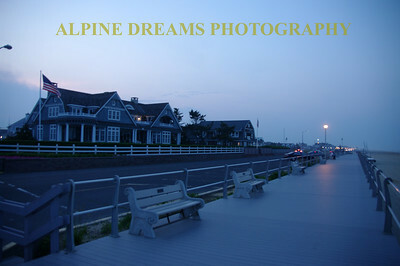 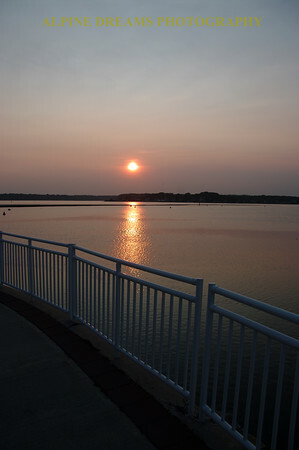 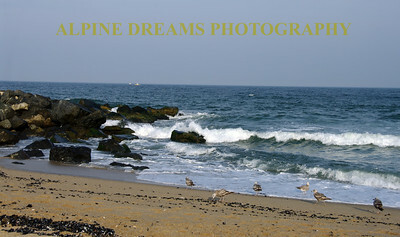 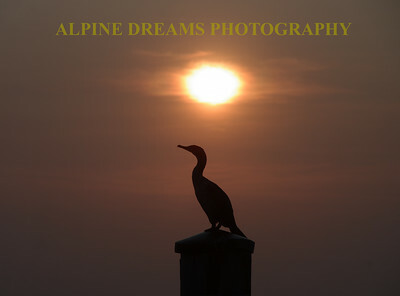 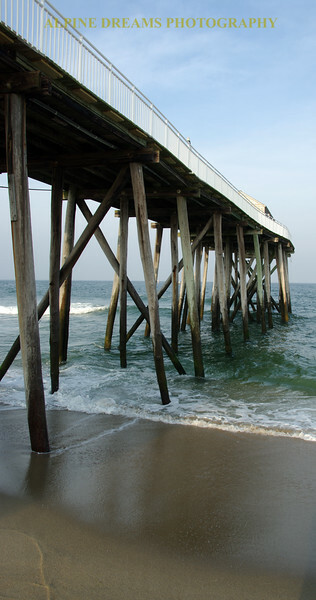 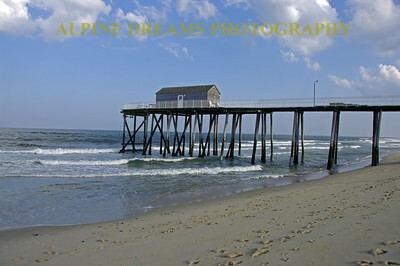 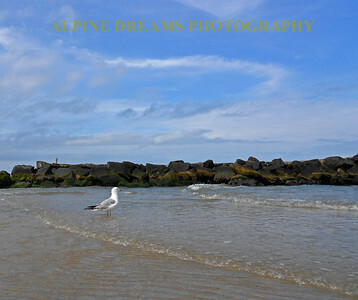 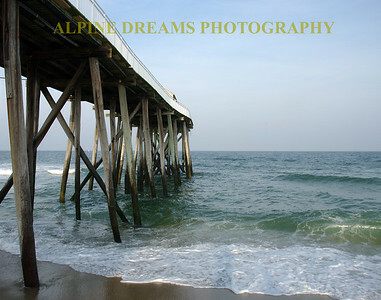 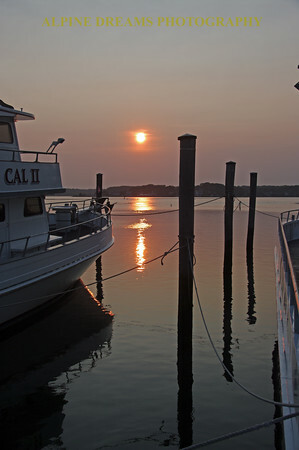 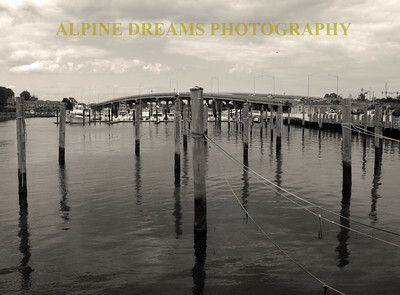 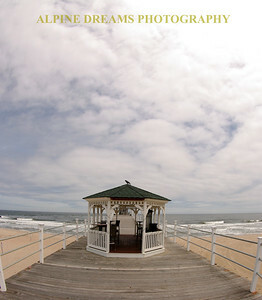 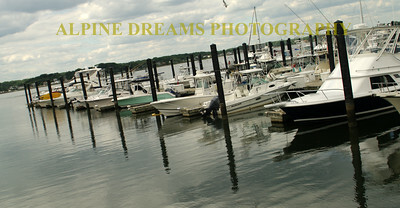 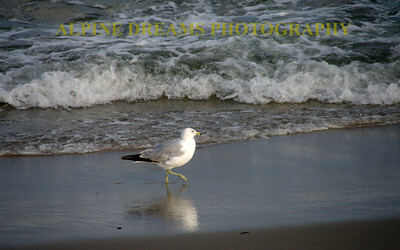 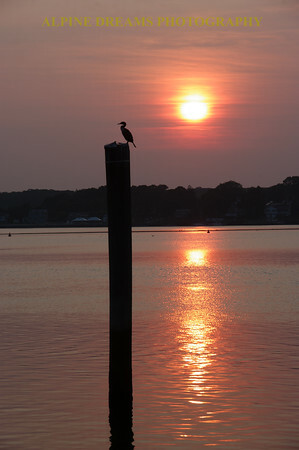 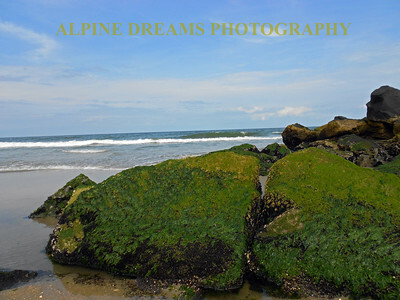 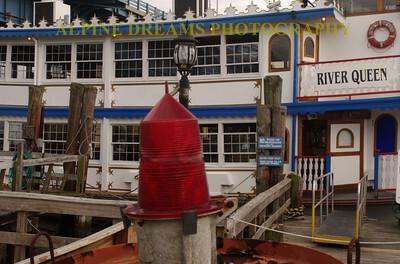 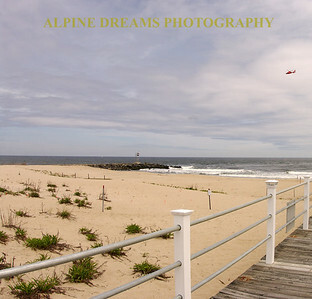 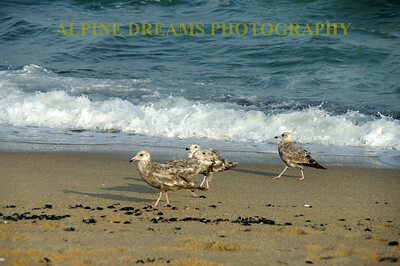 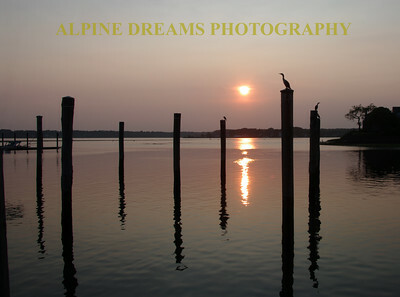 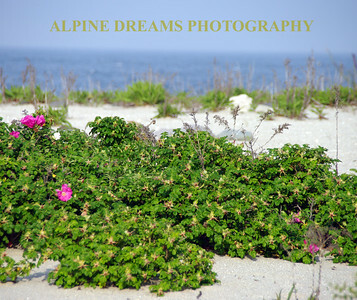 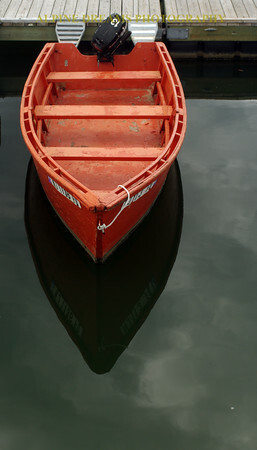 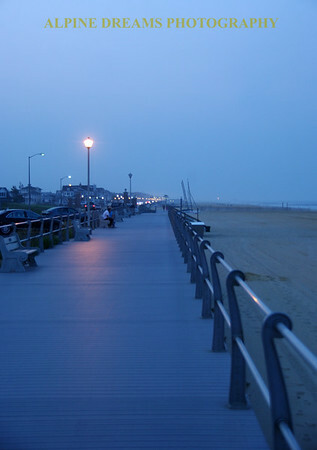 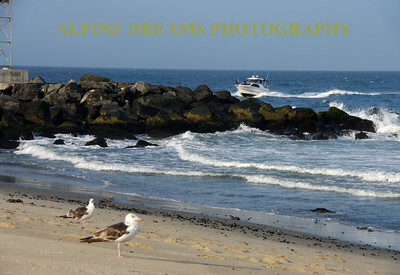 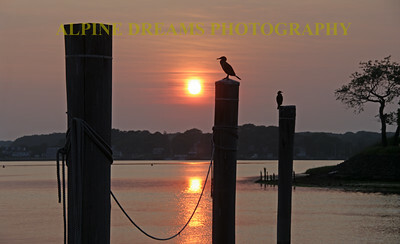 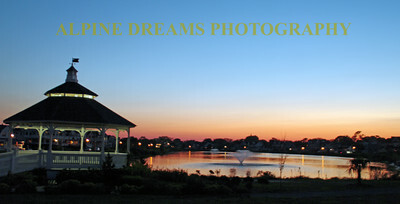 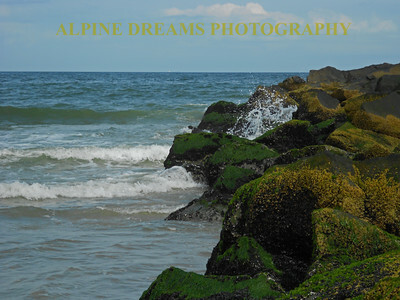 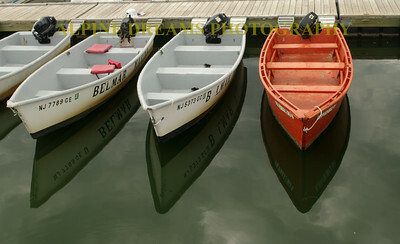 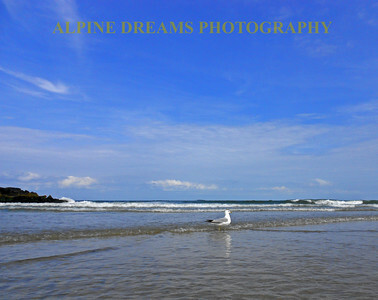 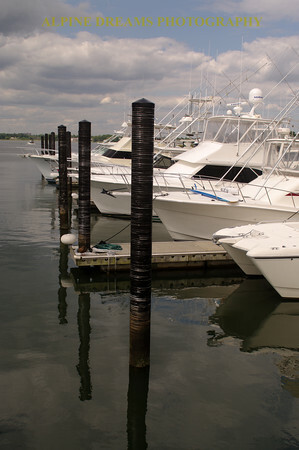 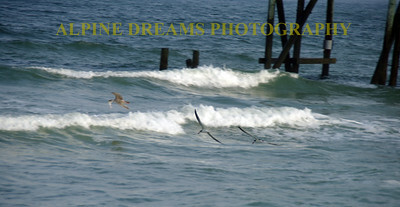 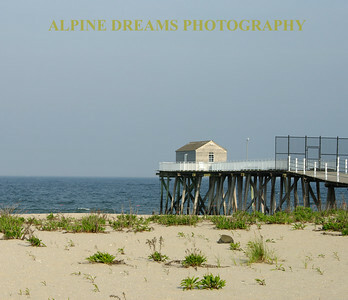 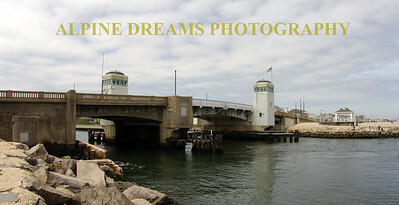 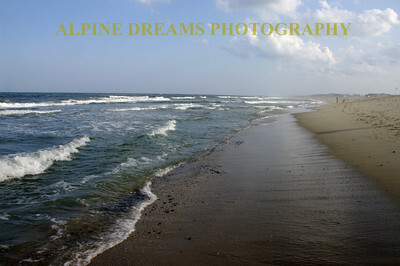 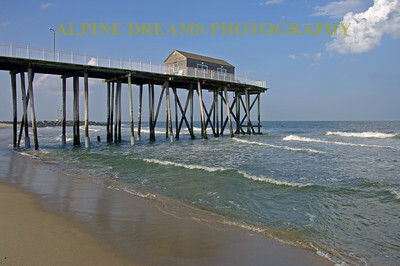 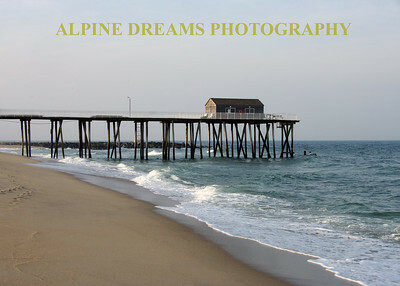 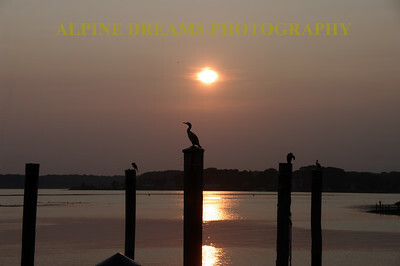 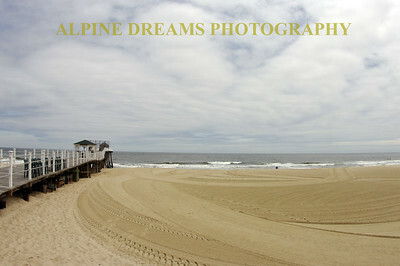 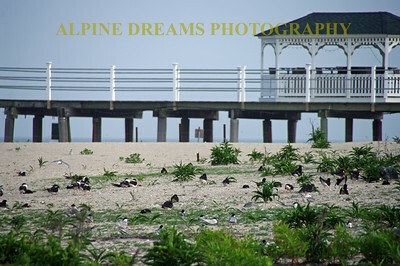 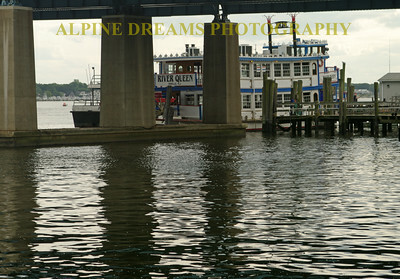 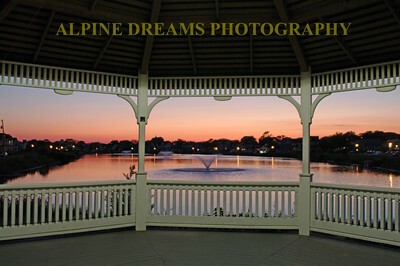 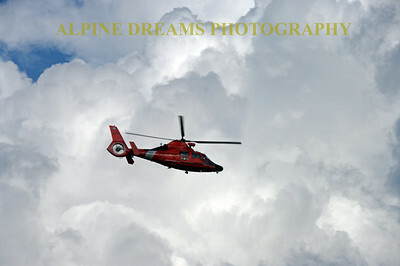 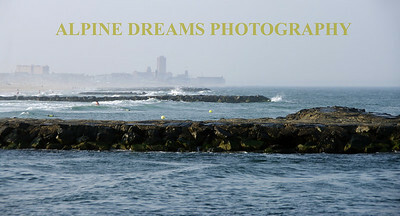 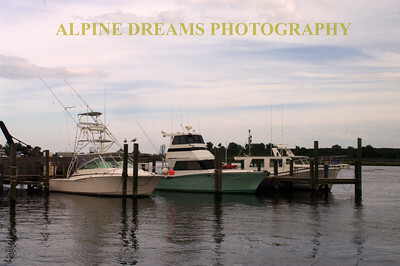 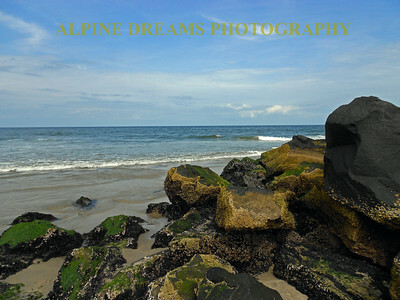 I will be adding Shots taken in and around Belmar NJ during the Summer and hopefully into the Fall of 2015. 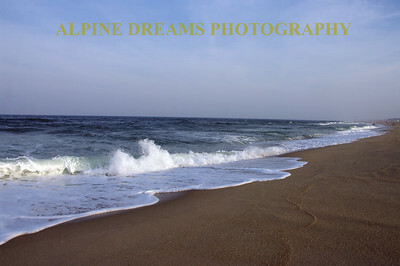 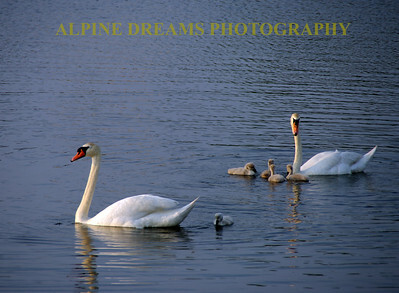 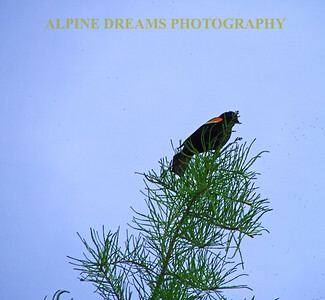 I am looking forward to this beauty that Nature gives us and this place is less than an hour from my home. 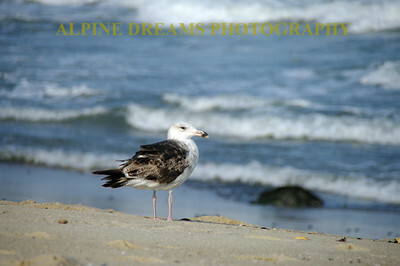 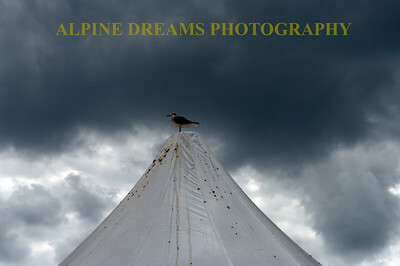 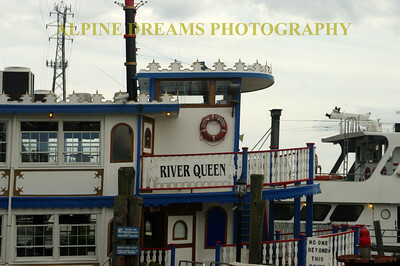 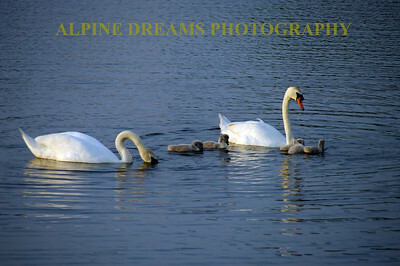 I hope you enjoy viewing them as much I enjoy taking them. 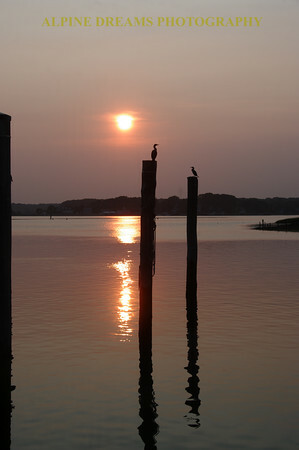 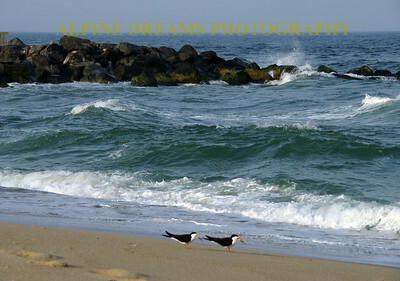 A pair of Black Skimmers down by the inlet. 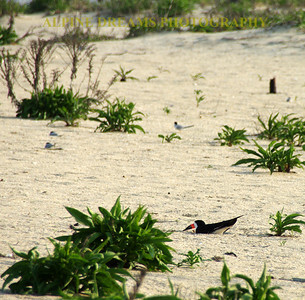 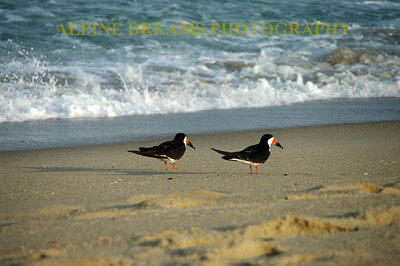 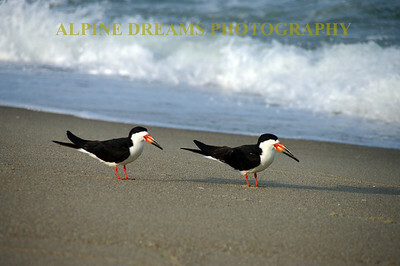 A Devoted pair of Black Skimmers at the shoreline.